“22 July” (Movie – coming Wednesday, October 10):Directed by the “Bourne” franchise’s Paul Greengrass, “22 July” tells the gripping true story of a terrorist attack in Norway. Along with “Roma,” it has launched Netflix into Oscars conversations. 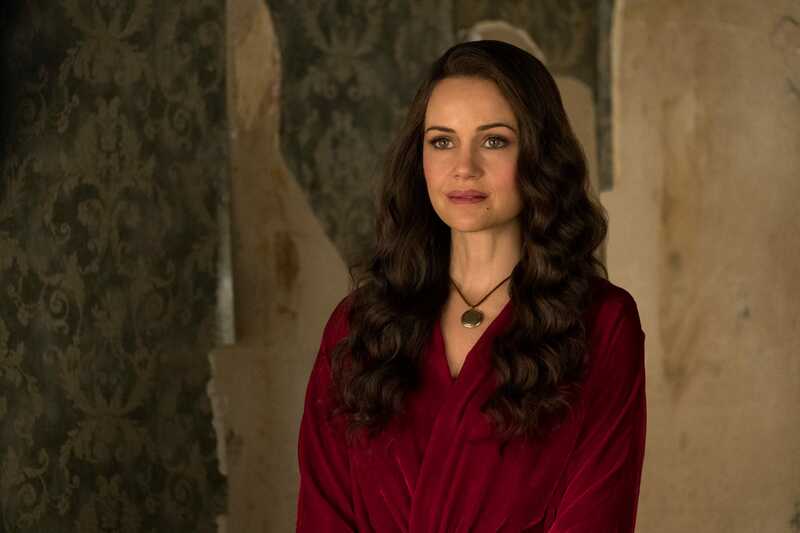 “The Haunting of Hill House” (TV show – coming Friday, October 12): This Netflix original series is not only perfect for Halloween, it’s a great show in its own right that mixes an emotional family drama with elements of horror. “The Kindergarten Teacher” (Movie – coming Friday, October 12): Maggie Gyllenhaal stars as a teacher who takes too much of an interest in a student’s talents. The drama won best director (Sara Colangelo) at the Sundance Film Festival and Netflix nabbed the rights soon after. “Feminists: What Were They Thinking?” (Movie – Coming Friday, October 12): This documentary feature, which follows the evolution of feminism through personal accounts, feels like the right film for this time in America. “Kubo and the Two Strings” (Movie – Leaving Monday, October 8): You still have Sunday to watch this acclaimed animated film before it departs on Monday – and before you see director Travis Knight’s next film, “Bumblebee,” later this year.